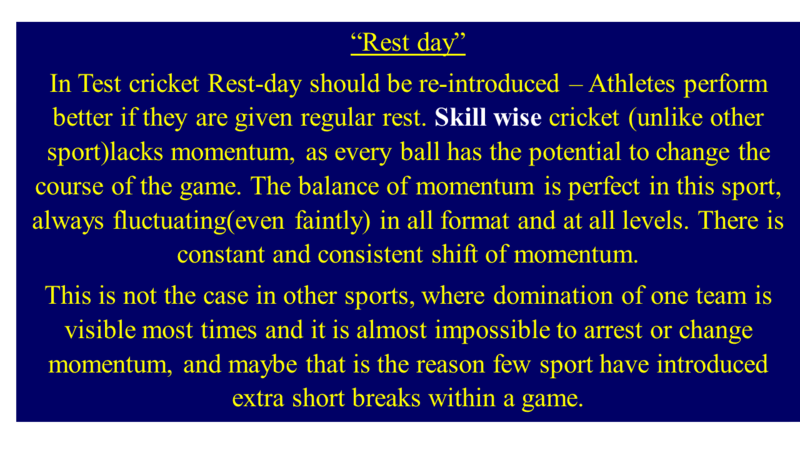 Test Cricket requires rest day. Abraham De Villiers decides to anchor his team in LOI. 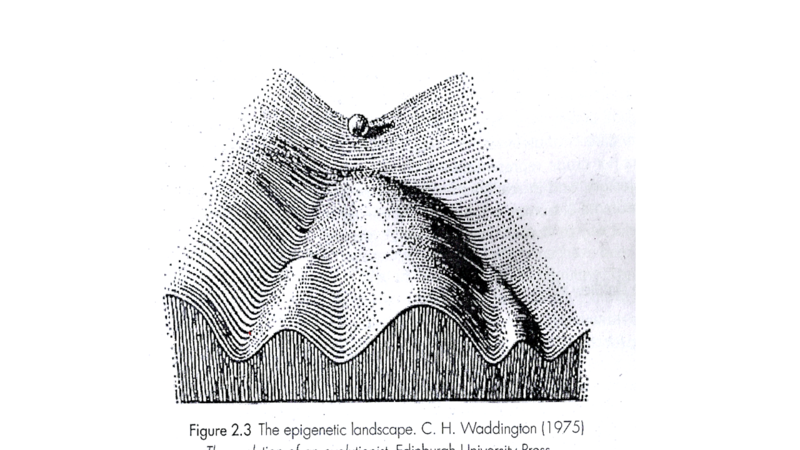 Epigenetic landscape -process of change over time.